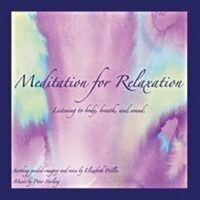 Category: Meditations mp3's. 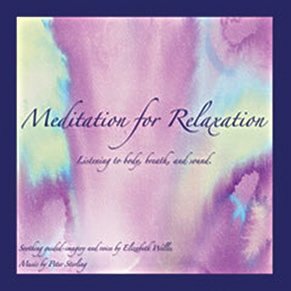 Tags: elizabeth welles meditation, guided meditations by elizabeth welles, meditation and harp, meditations to fall asleep, relaxation meditation mp3. 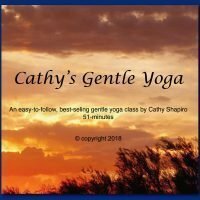 When we are intimately in touch with our immediate physical environment: our body and breath, and the sounds within and around us, relaxation deepens, peace and awareness increases, and our personal energy and presence grows. This meditation is designed to enhance peace and relaxation by listening to the body, to breath, and to sound. Track II Between Earth and Air also available.